Dr. Talati completed her Doctor of Medicine at Northwestern University Medical School in Chicago, IL where she simultaneously completed a Master of Public Health. Following medical school, Dr. Talati completed her residency in OB/GYN at New York-Presbyterian/Weill Cornell Medical Center. She joined the faculty at Columbia upon completion of her residency. Dr. Talati is excited by a field that allows her to care for women throughout all aspects of their lives from adolescence to menopause. Establishing patient-centered care has always been her priority. Her practice includes everything from routine preventive care to pregnancy management and gynecologic surgeries, including minimally invasive techniques. 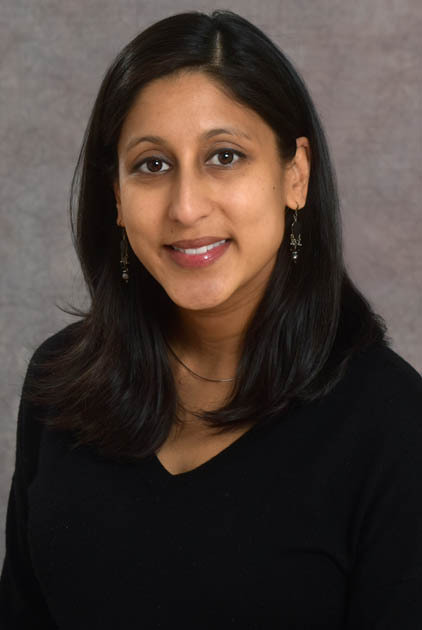 Having worked in diverse communities throughout her training, she finds great satisfaction in practicing in New York City, caring for patients from a variety of different backgrounds. She is proficient in Spanish and has spent time in Latin America providing women's health care.